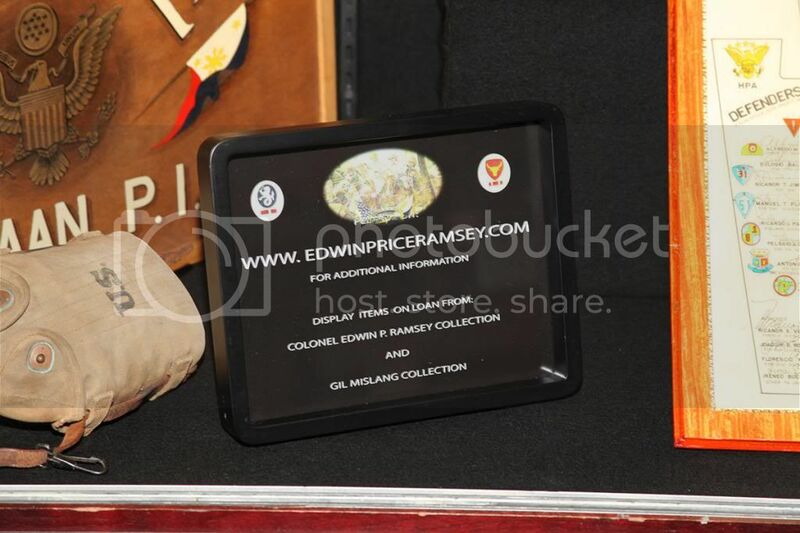 From the Edwin P. Ramsey & Gil Mislang Collection. 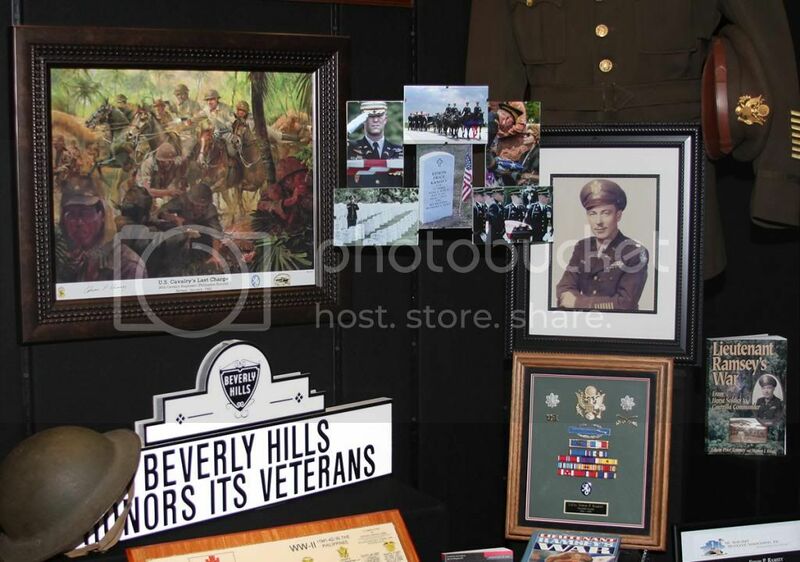 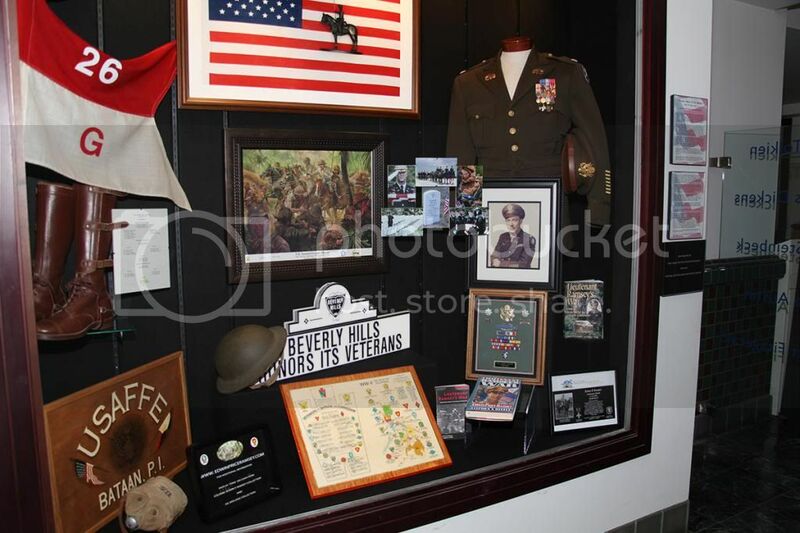 Here is the first look at the newly developed Exhibit for LTC Edwin Ramsey at the Beverly Hills Library. 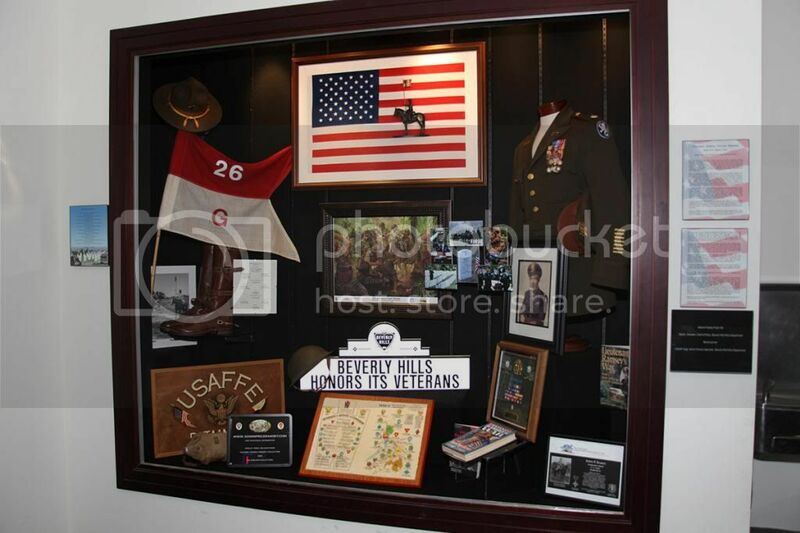 Pictures courtesy of Mr. Clark Fogg.